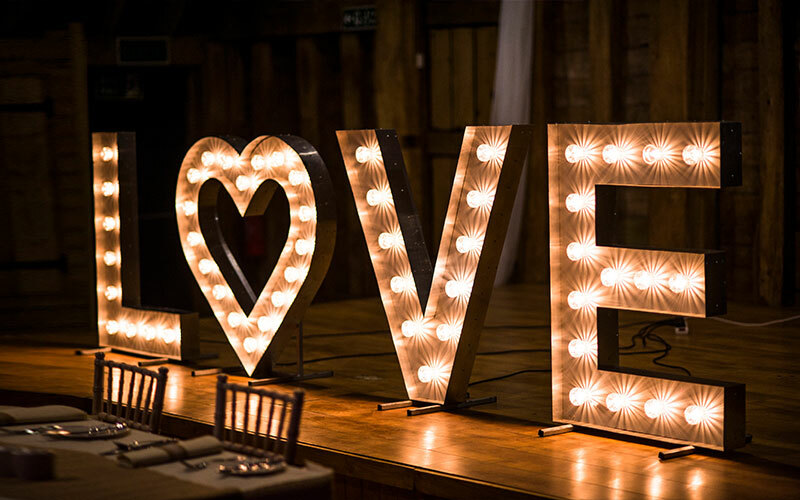 Make it a day to remember with creative lighting and decor solutions for your guests to enjoy during the day and throughout the night. From photo booths to starlit LED dance floors we have everything you need to make your perfect day. 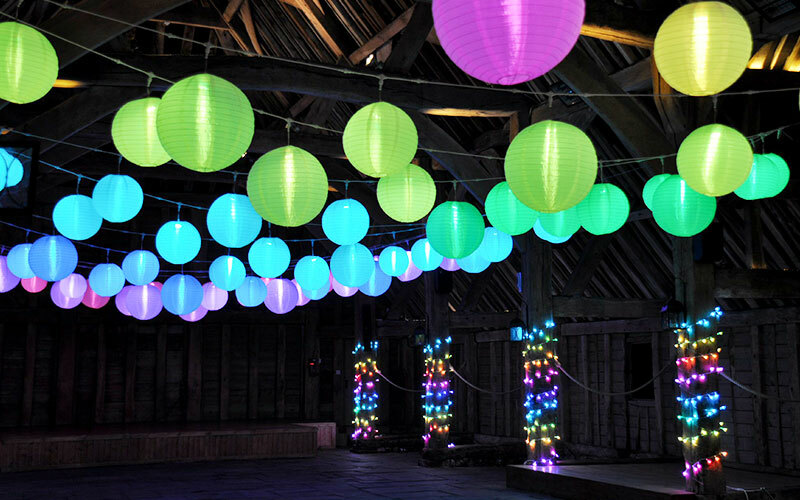 Presenting colour-coordinated ‘lighting architecture’ with floating canopies, giant illuminated lettering and a host of amazing ideas to light up your wedding event. 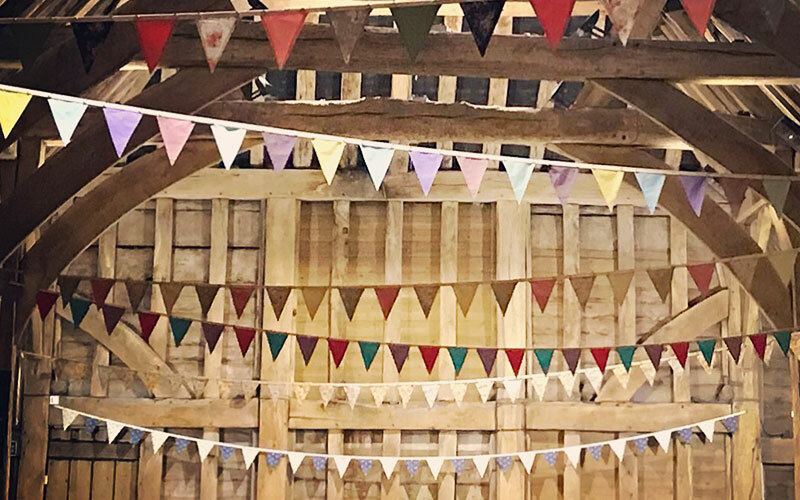 Creating elegant handcrafted bunting, available for purchase or hire, to add the perfect personal touch to your vintage wedding décor with first-class finishes. 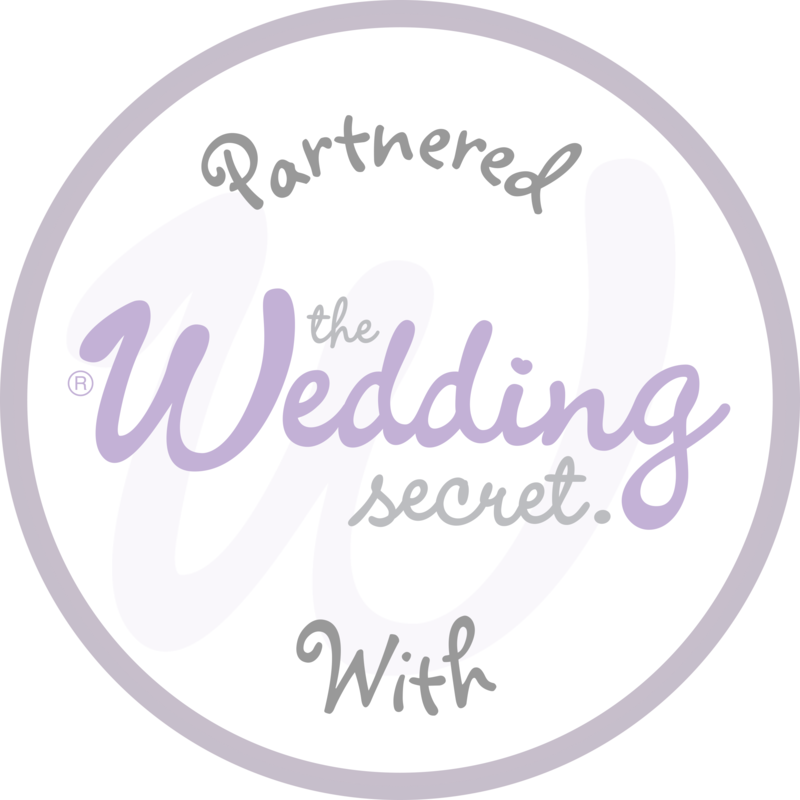 Lighting specialists with inspirational wedding backdrops, mood lighting and venue drapes for internal or external effects using state-of-the-art technology. 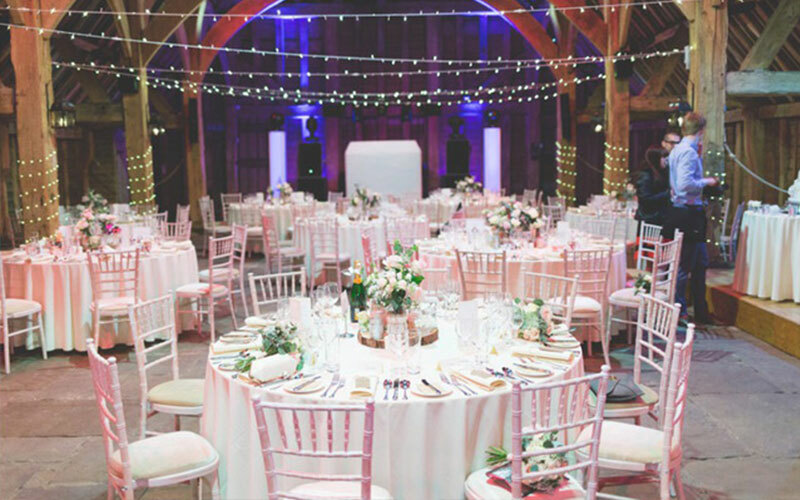 Weddinghouse are an established and highly regarded events and styling company offering a range of interior decorations, chair covers & sashes and the ever-popular chiavari chairs.